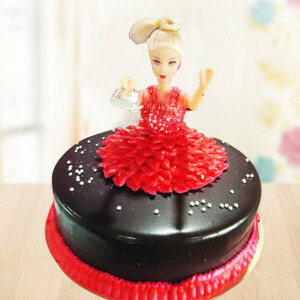 Make your loved one’s special day extra special, by ordering one of these unique Birthday Designer Cakes online, from MyFlowerApp. 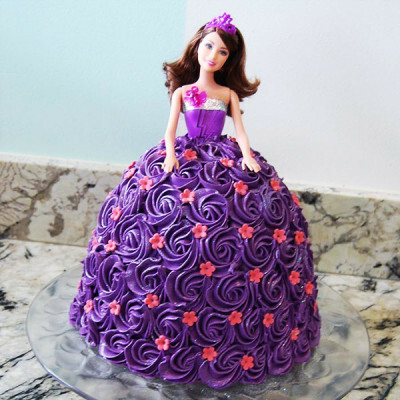 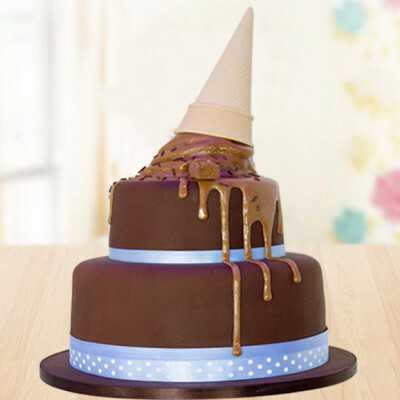 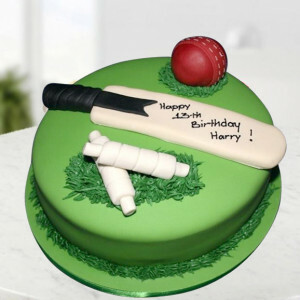 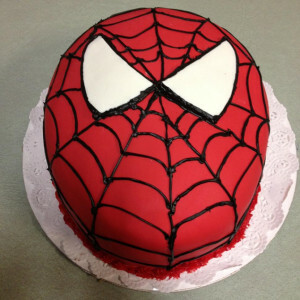 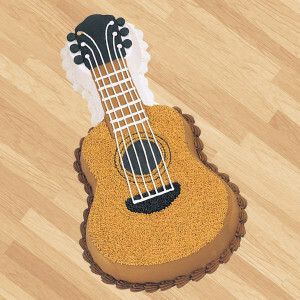 Pick a design that suits them best, or customize one accordingly, and have the cake delivered anywhere in India. Select from a plethora of flavors and designs, including chocolate, mango, coffee, butterscotch, pineapple, dark chocolate, truffle, and many more. This is one of the mouth-watering cakes with crispy chunks of Butterscotch which is further mixed with silky caramel. 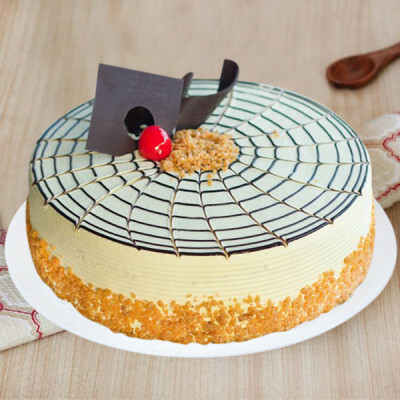 The pleasant Butterscotch Cake is the astonishing flavor among the sweet-lovers. 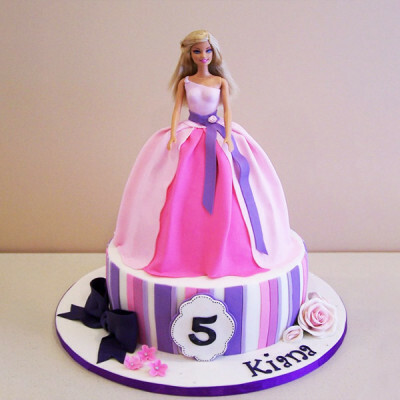 The butterscotch cake is preferred by all age people. 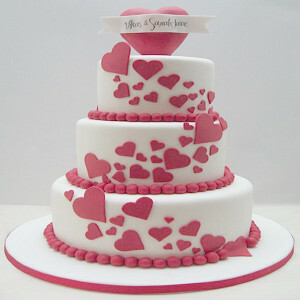 The Heart Shaped Pink rose cake enrich with strawberry cream and suitable for someone who loves strawberry. 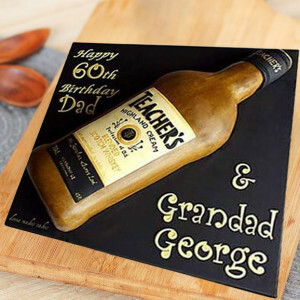 It is the perfect gift for many occasions and different ages. 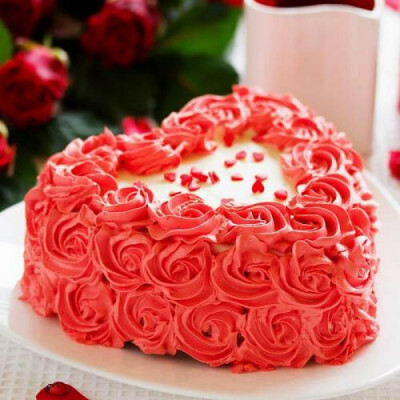 You can surprise your loved one by gifting her pink rose heart cake. 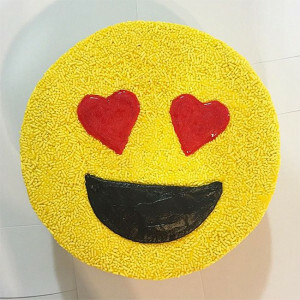 1 kg pineapple flavour Emoji cake. 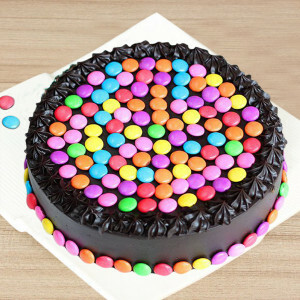 1 Kg chocolate semi fondant cake. 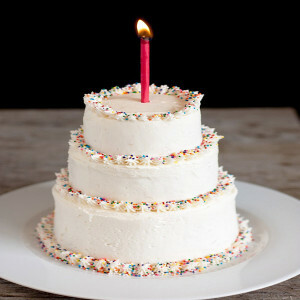 1 Kg vanilla flavour designer cake. This angry-bird-cake is prepared delightfully to make kids fabulous eager and pleased on their birthdays or any other special occasions. 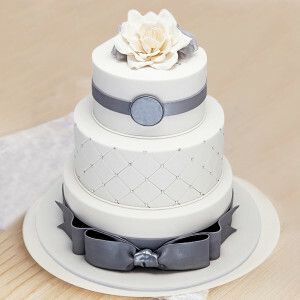 The cake is elegantly designed in an angry-bird face. 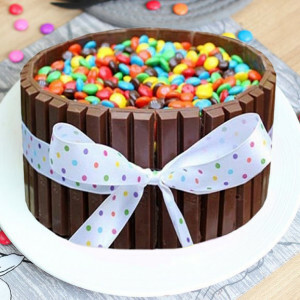 This cake will certainly get you everlasting pleasure on your kid’s birthday. 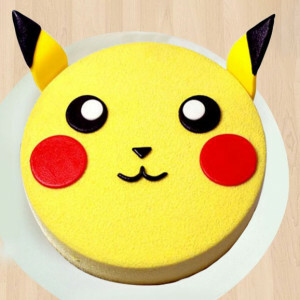 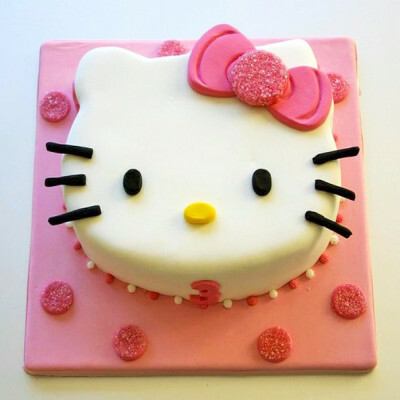 This is the unsurpassed cake for your little kids. The cake is loaded with gems and KitKat chocolates which make it perfect for a chocolate and gems lover and lip-smacking taste that define this scrumptious cake. 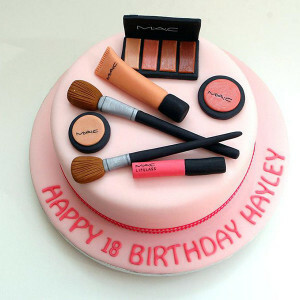 1.5 Kg Makeup Theme Cake. 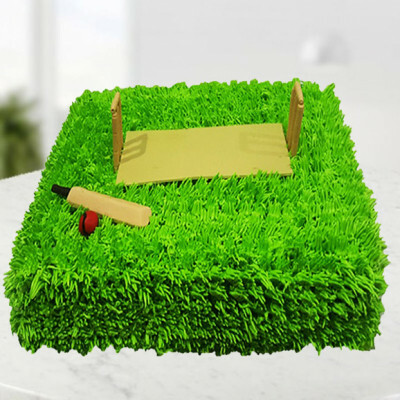 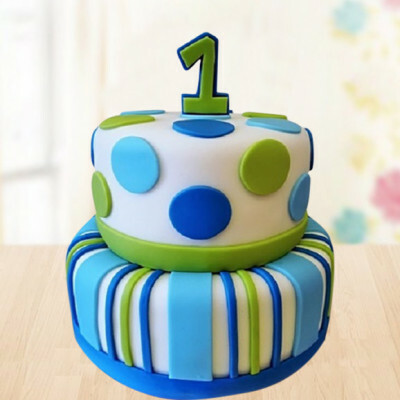 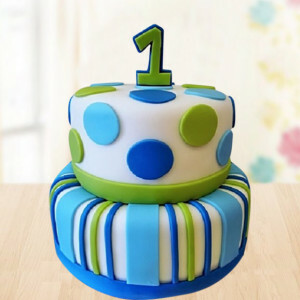 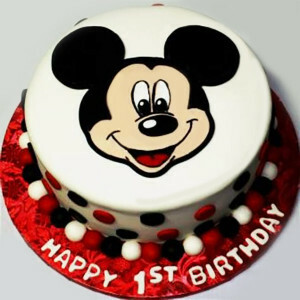 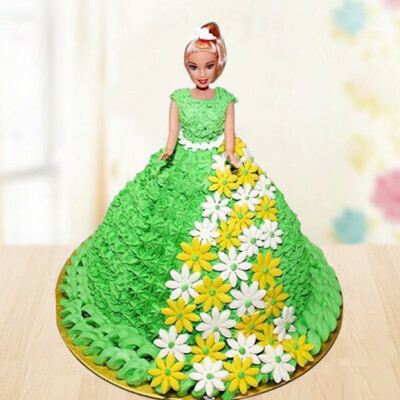 If you are planning to make your kid’s first birthday special and tremendous, then this cake is a fantastic idea which you can adopt without any hassle and make this special occasion memorable. 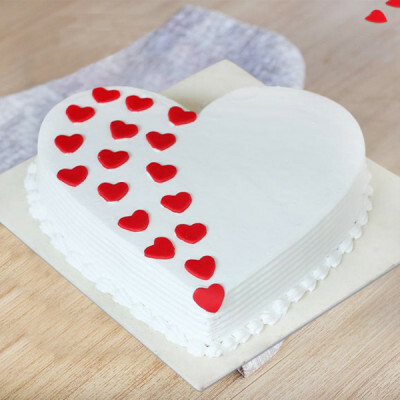 This super yummy half N half is the best way to show your loved ones. 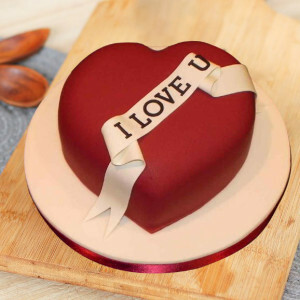 How much you care about them. 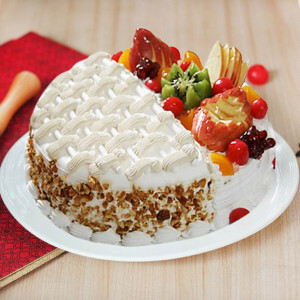 It is mouth-muttering cake which is made up of special indigents and a perfect treat for your siblings, Friends, parent, love-birds. When we talk about cartoons, Doraemon is known as the most preferred cartoon character among the kids. 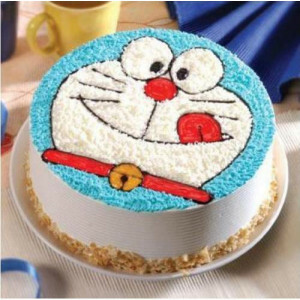 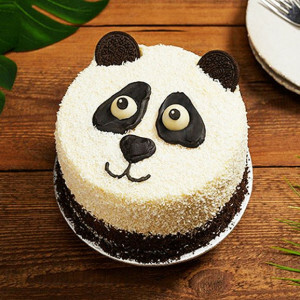 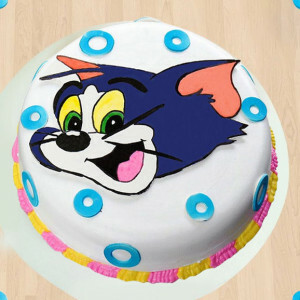 So, just visualize if their desired cartoon character comes in the appearance of cake then it is apparent that kids will be surprised! 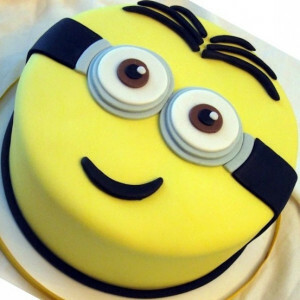 Minions are undoubtedly cute, funny, charming get a classic minion cake for a fabulous birthday party for your kids. 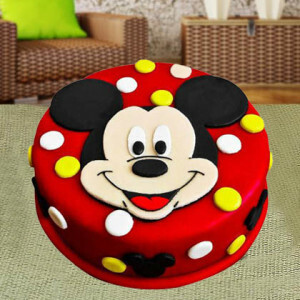 As it is a mouth-muttering for them. This minion Cake is a true delight and its mouth-muttering taste can make every people go crazy. 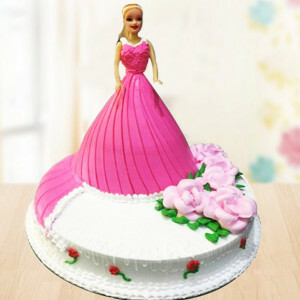 White and Pink Barbie Cake. 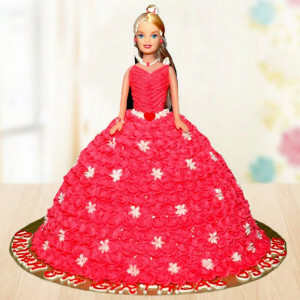 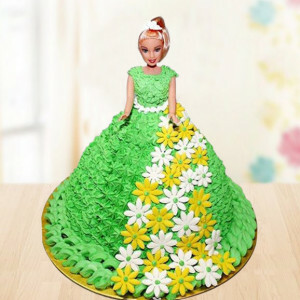 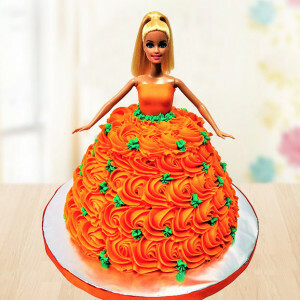 1 Kg Vanilla Barbie Cake. 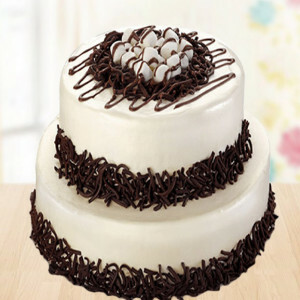 1 Kg Choco Vanilla cake. 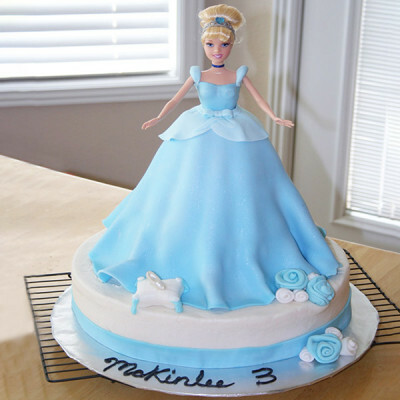 Try something new for the birthday bash of your little princess. 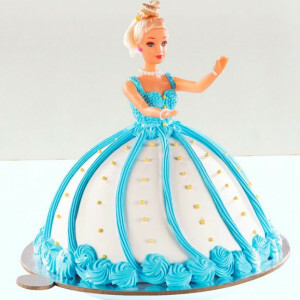 Our special blue fondant cake with the beautiful white and blue dressed Barbie is just the perfect choice to celebrate the occasion. 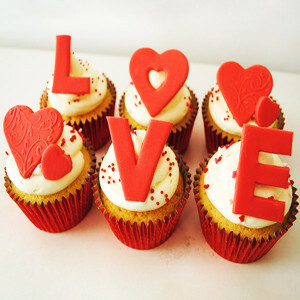 6 Valentines Cupcakes as per Image. 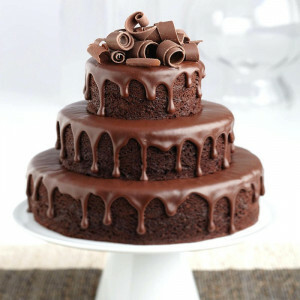 2 Kg Chocolate Fondant Cake. 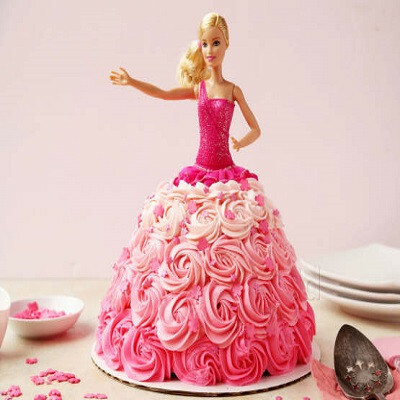 2 Kg strawberry Barbie Cake. 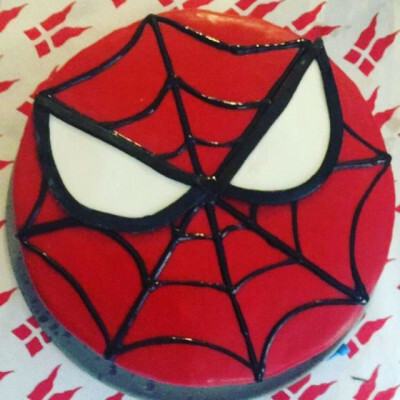 3 Kg vanilla cream cake. 3Kg fondant cake as per image. 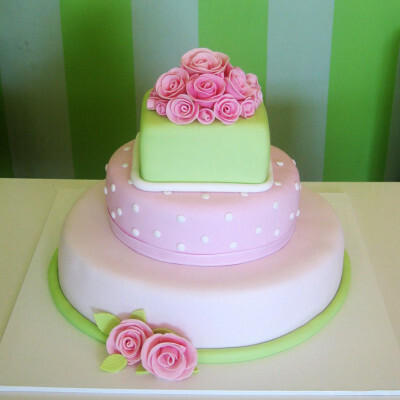 3Kg 3 tier pink and green fondant cake with roses. 2kg 2 tier chocolate flavour fondant cake. 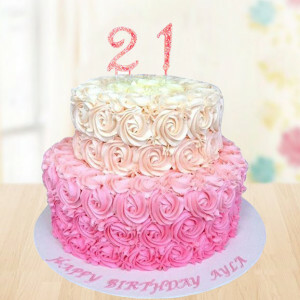 2kg 2 tier vanilla flavour cake. 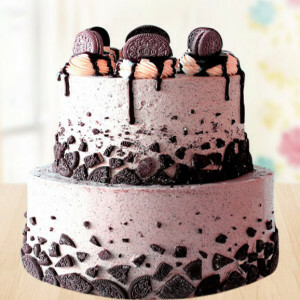 2kg 2 tier oreo cake. 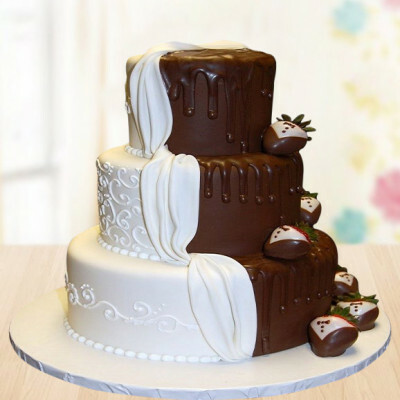 3 Kg 3 tier chocolate flavour cake. 2 Kg 2 tier chocolate cake. 3 kg fondant chocolate truffle designer cake. 1.5 Kg Sports Car Theme Cake. 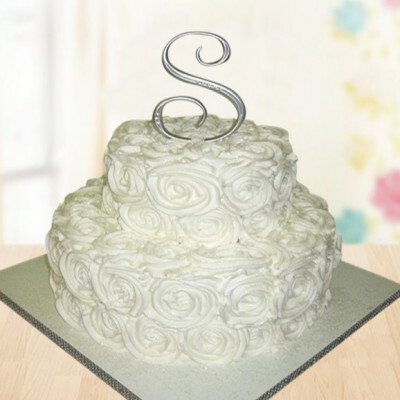 1 Kg Vanilla semi fondant cake. 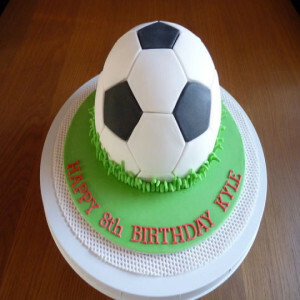 1.5 Kg Football Theme Cake. 3 Kg chocolate flavour cake. 1 Kg Vanilla heart-shaped fondant cake. 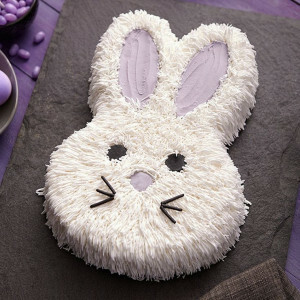 1.5 Kg Vanilla Cake in rabbit shape. 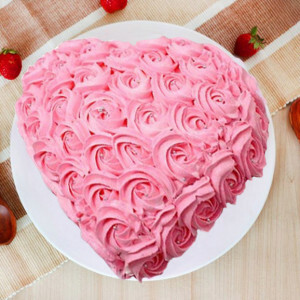 1 Kg strawberry flavour fondant cake. 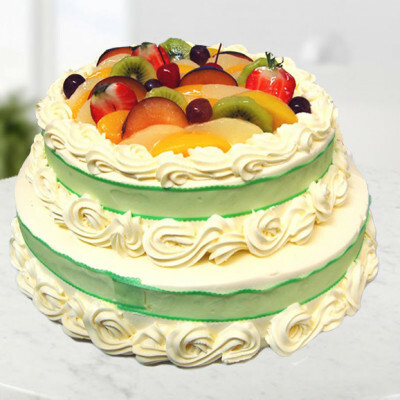 1 kg pineapple flavour designer cake. 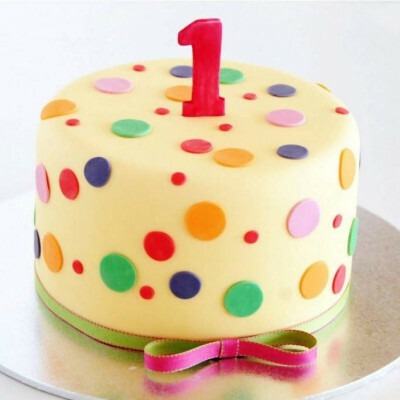 1 Kg vanilla flavour Fondant designer cake. 1 Kg chocolate fondant cake. 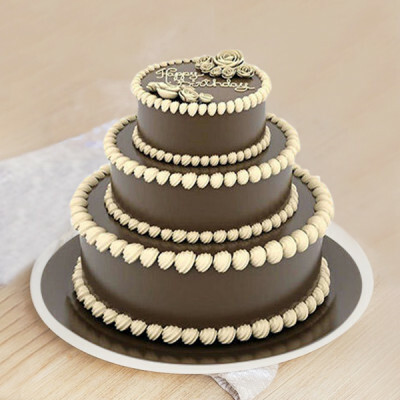 whether it’s an anniversary or birthday celebration, a special occasion cannot be completed without our traditionally designed chocolate cake overloaded with tasty chocolates and creams. Those chocolate-made flower petals are the USP. Don’t forget to send our high-rated and yummy 2 Kg vanilla chocolate cake with loads of dark and white chocolate cream and candies to make someone’s birthday very special. Get praised for your exceptional gift. Express your feelings in the perfect way with the help of our very special 2 Kg 2-tier rose cake decorating with hundreds of roses in dark and light shades of pink cream. 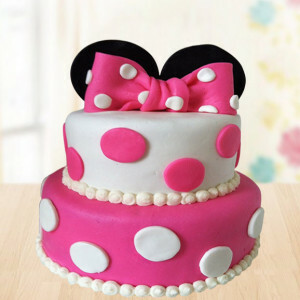 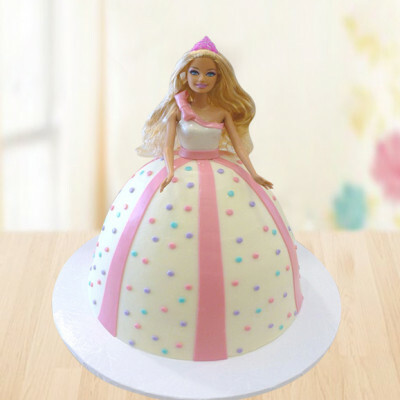 Make your little princess’s upcoming birthday special by ordering our cute and yummy 2 Kg princess cake made of pink and white soft cream and multicolored polka dots on it. 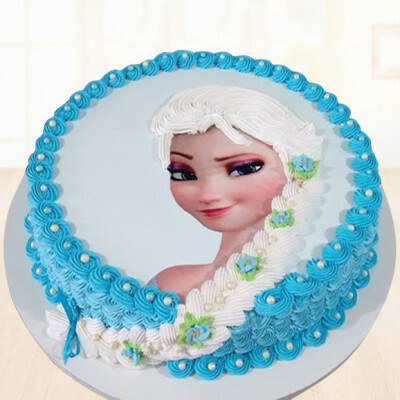 She is definitely going to love this cake. Make the occasion unique for your special one by sending this delicious 2 Kg fruit cake garnishing with yummy white & yellow cream and that too with real fruit toppings like apples, grapes and mangoes. Make your little one’s birthday exceptionally special with this wonderful 2 Kg baby pink and white dressed yet superb tasty Barbie cake. 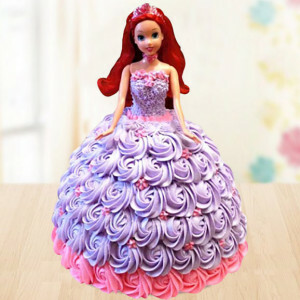 Definitely, your princess will love this gift that to cherish for a lifetime.